Level 3 Award in Emergency First Aid at Work RQF qualification is tailored for smaller workplaces and for staff who work in low hazard environments. 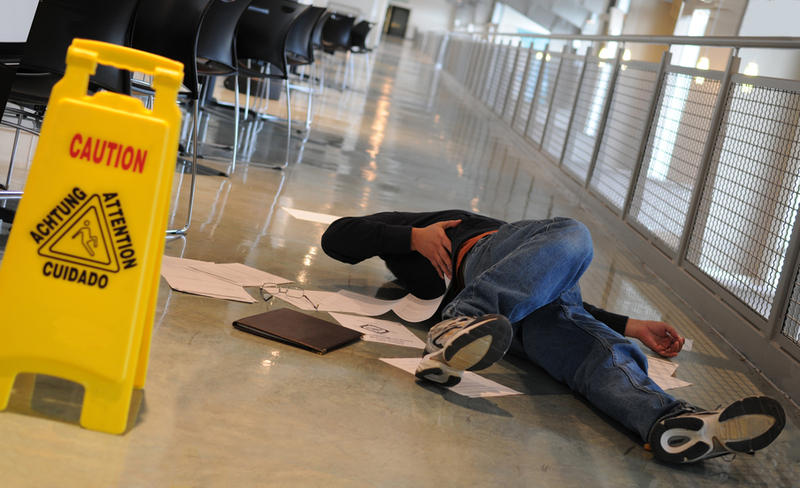 This 6 hour course is designed to train candidates in both theoretical and practical aspects of First Aid to the standard required by the Health and Safety (First Aid) Regulations 1981. Upon successful completion all students are awarded a recognised First Aid Certificate and pocket Card which is valid for 3 years. This Course is £70 ex VAT if booked online using our 24/7 Booking System!